The urethane ball I decided to try out from the current crop of urethane balls on the market. I bowl on a 41ft THS. Honestly, my first impression was that I wasn’t sure if I could actually use this ball for a strike shot. See “Urethane…Skeptical?” I was a little worried about spending this kind of money on Urethane equipment. However, I really liked it for spares immediately. Going back to my first impressions, I would have given this ball a lower score. It was hard to reconcile spending “new ball” money for “old school” technology. But I tried to keep an open mind and take the plunge. It’s got the same core as my Furious so I knew that it will be a fairly strong hitting core. It’s a well-known symmetrical core from Storm. Well…it’s Urethane. I have a hard time scoring this compared to the now standard reactive coverstock. Urethane does not absorb oil much and wreaks a little bit of havoc on the oil line. It’s hard to say how versatile this cover is but it’s nothing like your current solid reactives as far as versatility. This is ultimately because of how Urethane reacts to oil and dry. Urethane reacts slowly off dry so line adjustments only need to be miniscule. I haven’t tried polishing the ball as I really think it will turn it into an almost plastic ball on a 41ft THS. Ok, after all of this, I have to say I am falling in love with the urethane reaction. I almost want to use it on fresh, but I have to be smart about it. With that being said, it took me a game or 2 to figure out how to throw strikes with this ball. My first “performance” ball was a reactive, i.e., Crush/R. People might remember WRWJ win a few tournaments with it 🙂 . Point being, I never experienced a urethane ball until now. One night, finally decided to pull it out after 2 games in the first shift. It took me most of the game to understand the Urethane reaction. Since then, I have pulled it out several times for the 3rd or 4th game and have yet to score lower than 228. If you find the right place on the lanes, you can stay in the pocket for a long time. You’re always close to the pocket and I have to say that carry is pretty good. I really don’t have problems leaving 7s (I’m a lefty), even though you might expect it with this ball. Just to touch on the shape of the reaction, it is…you guessed it, very smooth. Reactive balls can give you nothing like this. It reads very early, towards the end of the heads and early midlane. The rest of the lane, it is smooth and you watch it walk into the pocket. I’m moving well left, going 7 to 10, pretty much a down and in shot. I was pleasantly surprised to miss a couple of shots 7 to 7 and getting very light swishers with awesome carry. Intagibles! Again, read “Urethane…” On drier conditions, the urethane reaction is just a throw back. If you are accurate and don’t spray the ball too much, you will love this ball. It might not be love at first sight for people who’ve never experienced urethane before, but you will fall in love with it. 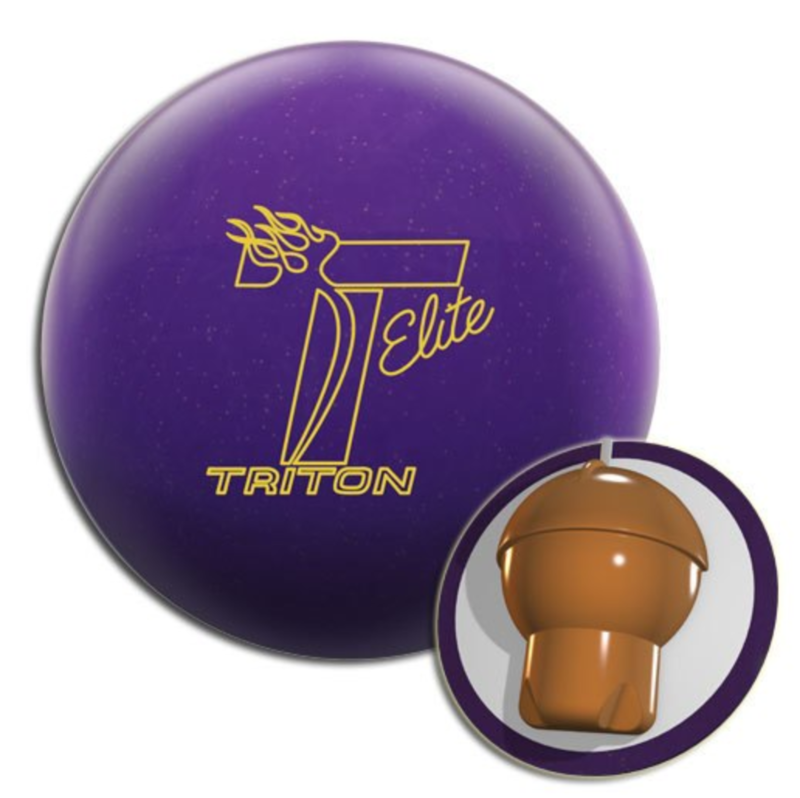 While all the other bowlers are fighting overreaction and diving averages in game 3 or 4 or 2nd shift, you will have a nice and easy line to the pocket with the Natural or any urethane ball. And you will generally stay out of trouble. NOTE: Something to keep in mind is that because the entry angle is not as steep, some shots that might look really high for a reactive ball will be dead flush with the Natural. 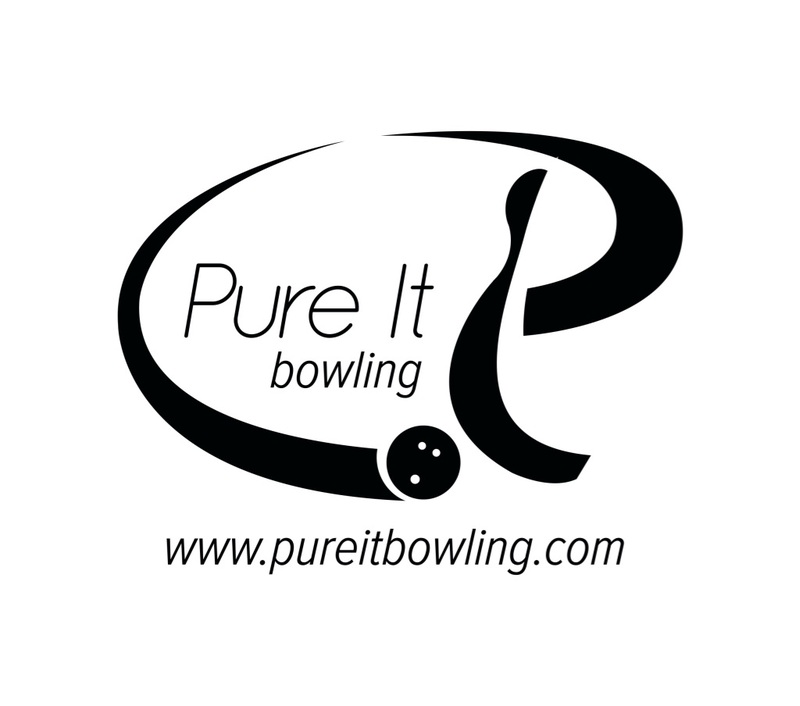 Good ball…Everybody can afford to keep a Urethane ball in their arsenal! For a full review and Digitrax analysis, visit Tamer Bowling Video Ball Reviews. This ball always goes in my bag! In symetric terms, I have it layed out 4 x 3 7/8 with a 3 1/2″ pin buffer. For me, this puts the pin under the ring finger. I have used it at many different surface preps and it responds well to changes. 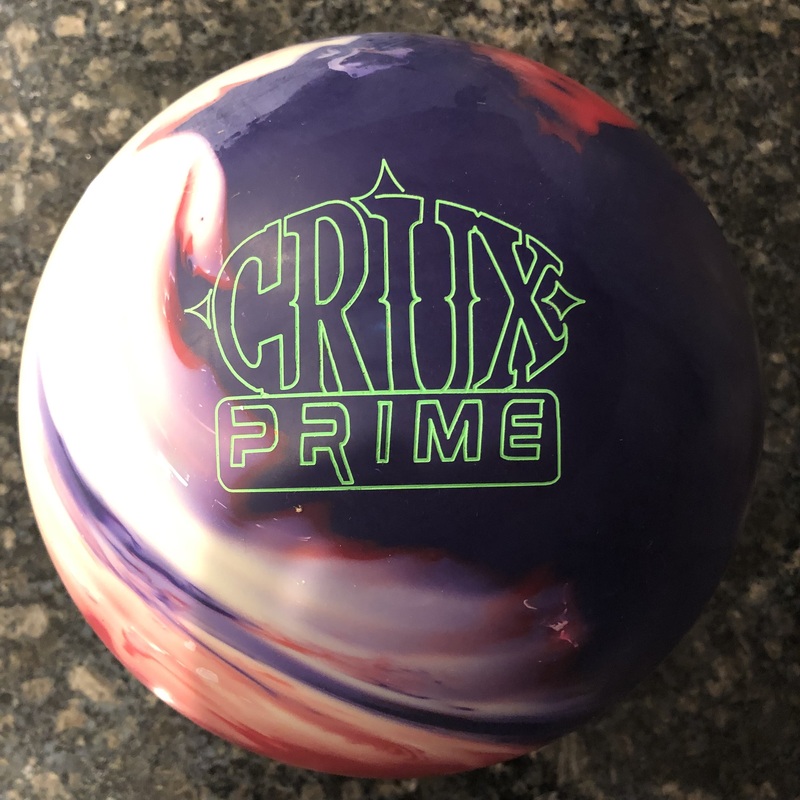 I currently have it at 2000 AB and it still gets through the heads well, even on a light or highly used condition.This ball(with the right surface prep) is an excellent choice for a rev dominant player or someone that is speed challenged,like some seniors. Must be that U2S coverstock. This ball is great for playing outside or on fresh or flying backends. If the backends are clean enough, it will strike from deep angles, also! It will smooth out most any over/under condition. For being so smooth, the ball still carries extremely well. When the lanes are really dry, this is my next choice up in hitting power above my Lane #1 Starburst XXXL. The only conditions it won’t shine on are heavy and/or long oil, and burnt heads with lots of carry down. The reactives have a better chance on those. 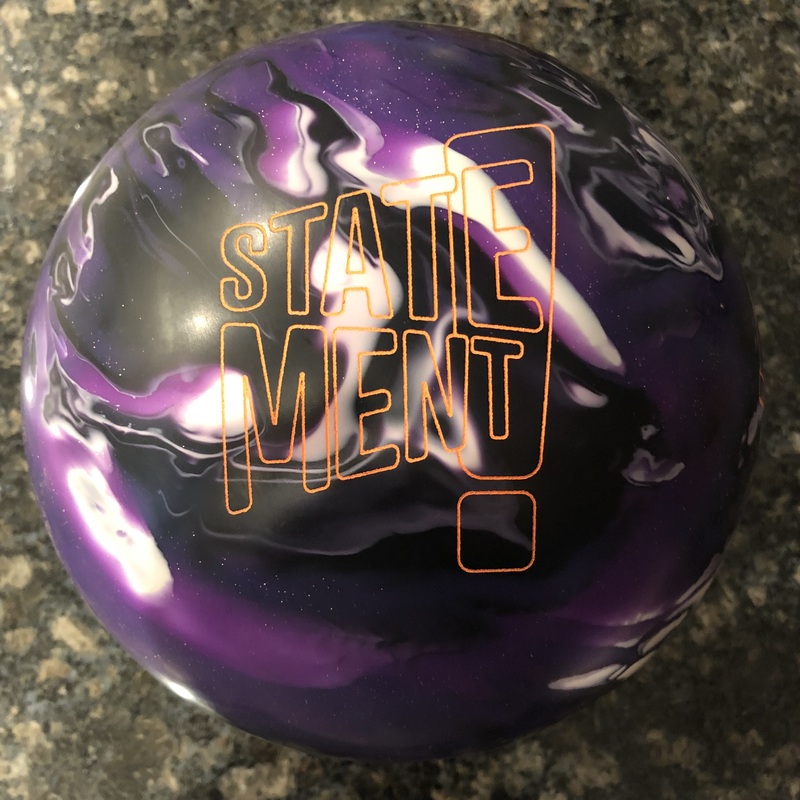 This ball is a pleasure to throw and makes a good choice to read the lanes with. It will tell you if you need more ball, and quite often, it will be enough. Hi Mike, thanks for the comments. I’m glad to hear your experience with the Natural cover. Not many people in my area are picking it up yet so it’s hard to say from experience how versatile the cover is. I personally leave it OOB as I really like the reaction in my house. I agree with you, it really is an absolute pleasure to throw this ball. I would love to start with it on fresh and I have tried. I found that my average goes up about 10 pins a game the further in the set I go. Since I can get more forgiveness and carry on fresh with a reactive ball, I stick with that. But if I’m not getting a look, I have no problem picking up the Natural ASAP.